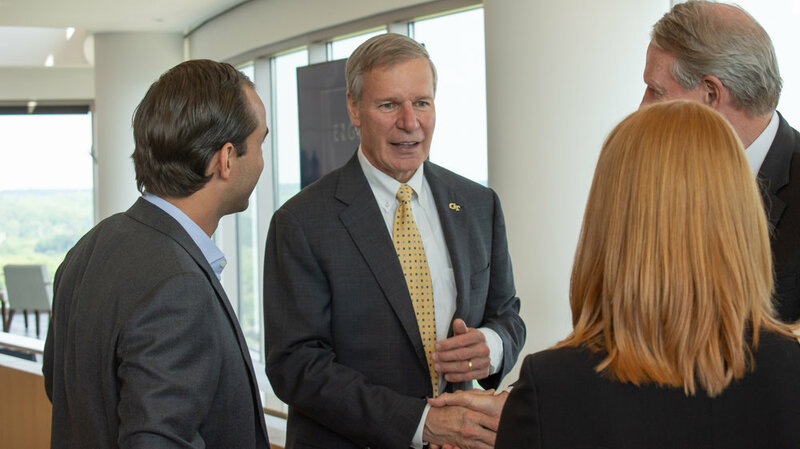 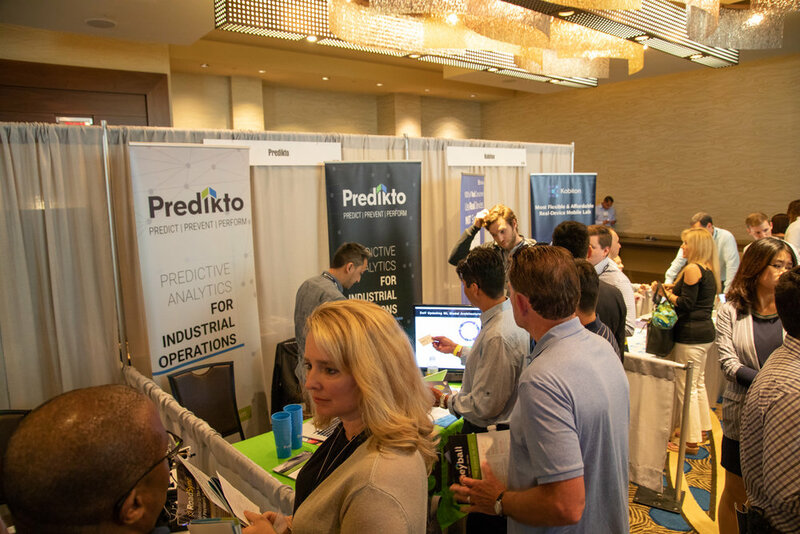 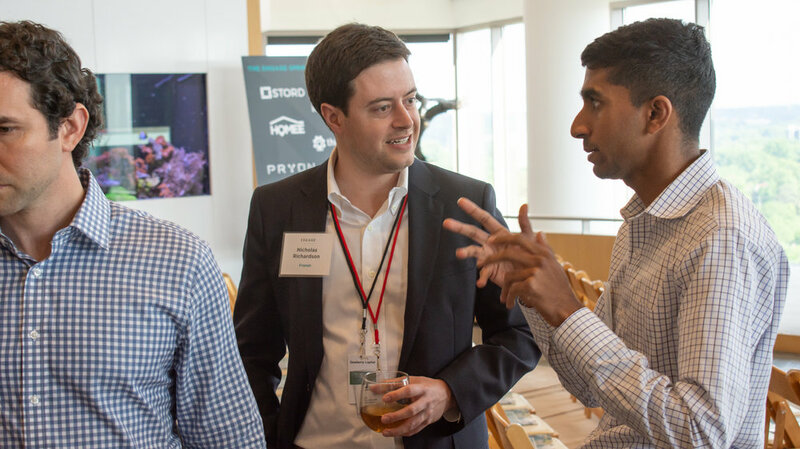 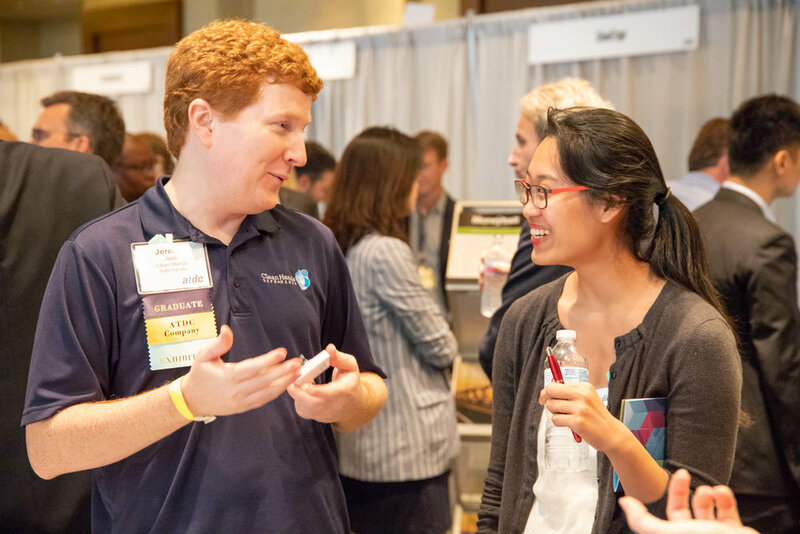 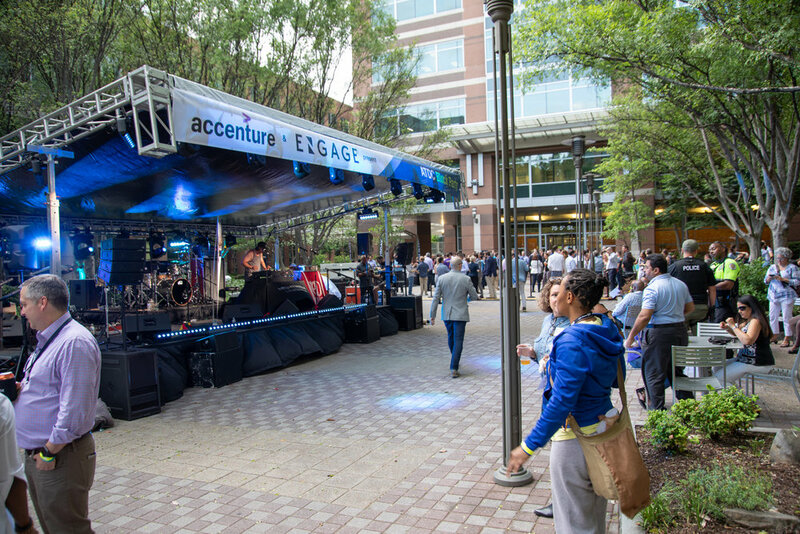 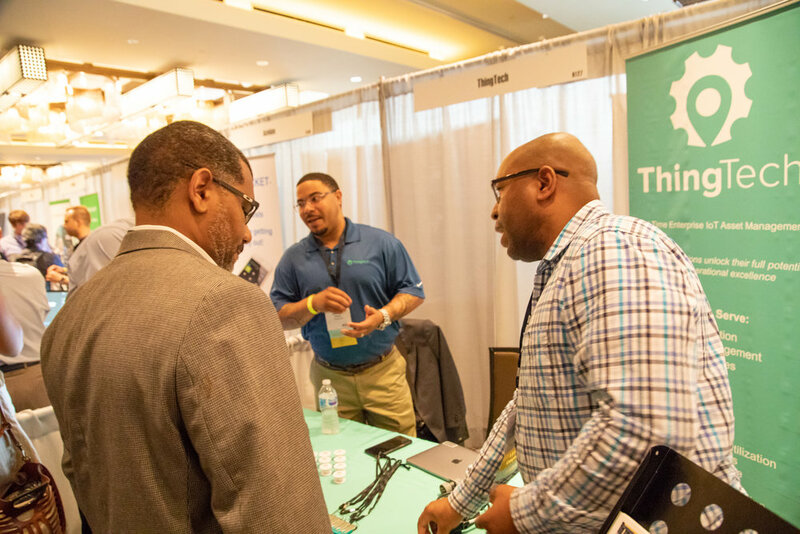 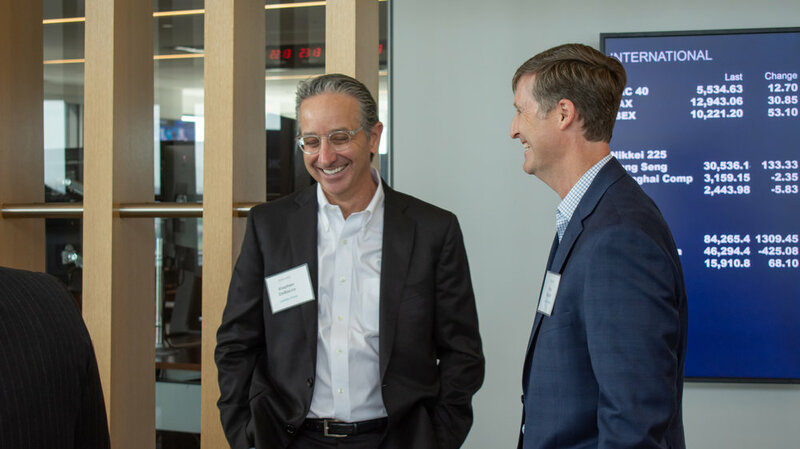 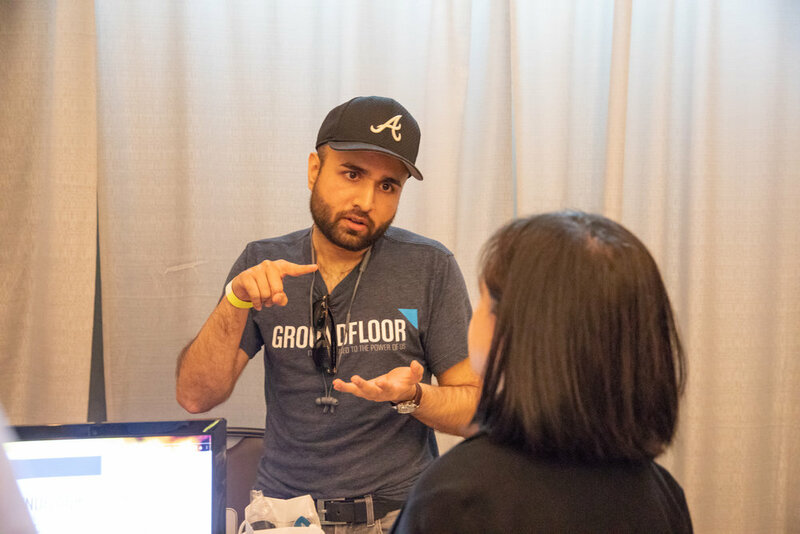 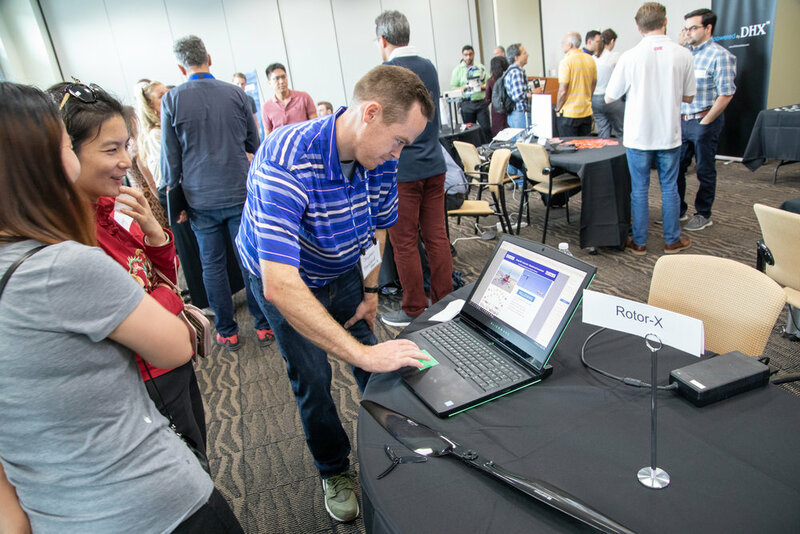 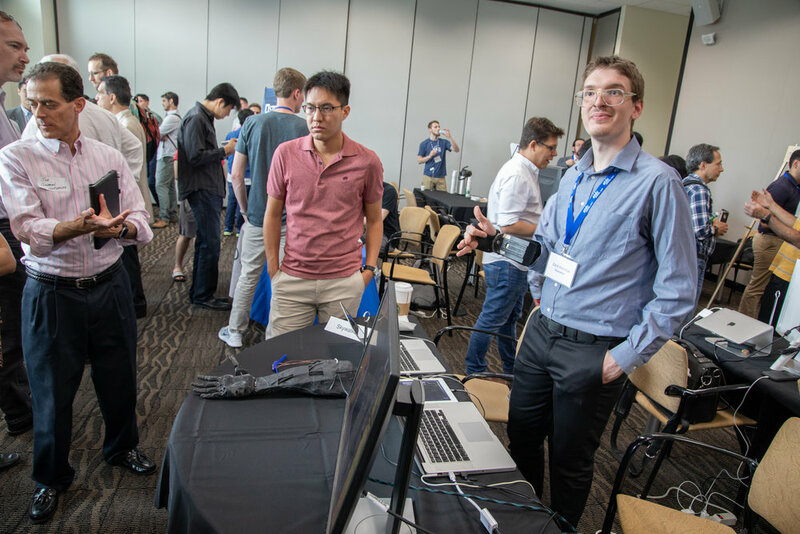 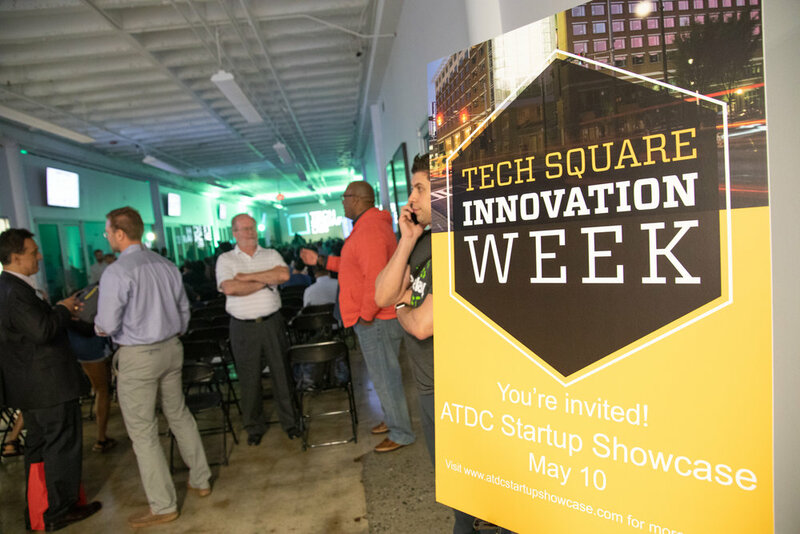 Celebrating the breakthrough talent and companies from the area, the first Tech Square Innovation Week took place May 5-11. 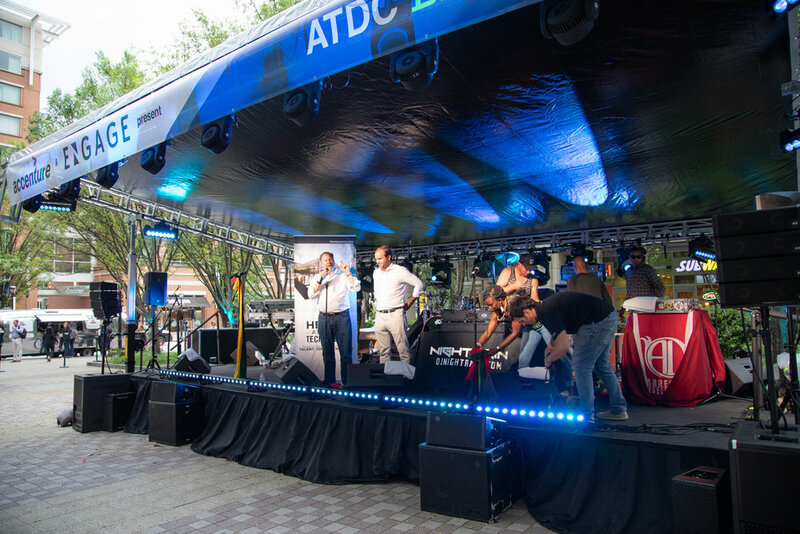 Festivities kicked off with two high school events, including the first Day One Summit, and on Monday, ATDC hosted a happy hour on the 2nd floor of the Centergy One building. 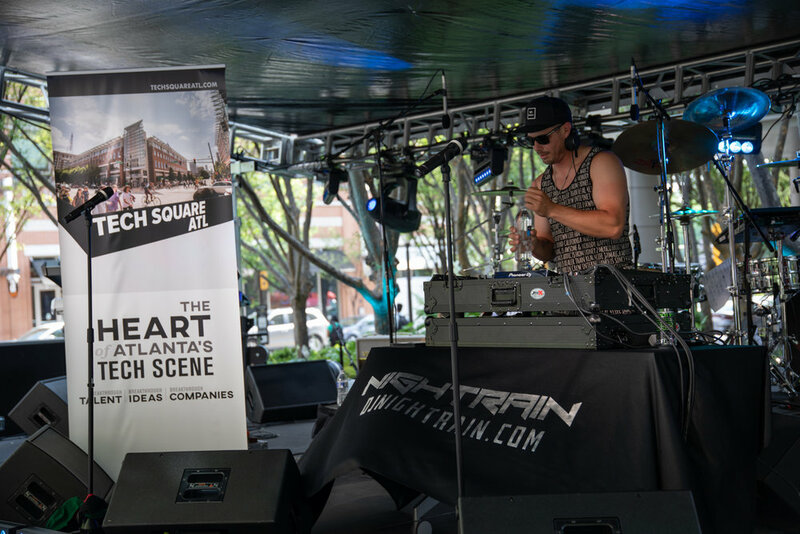 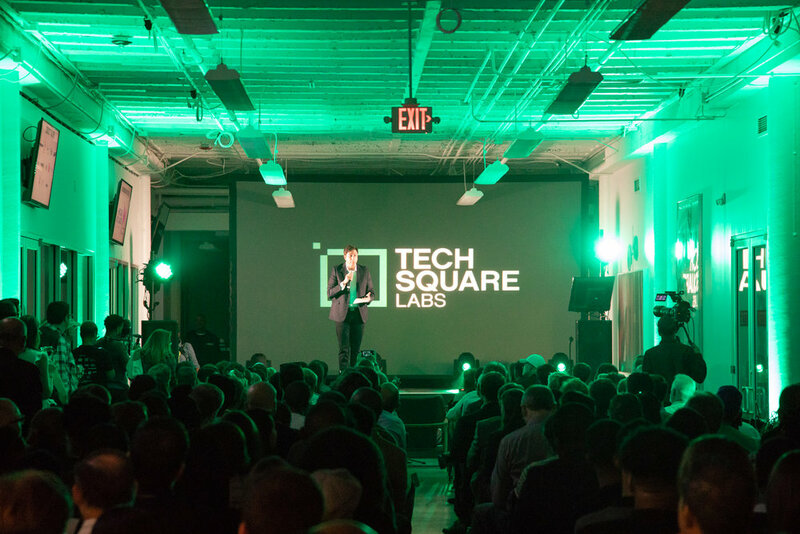 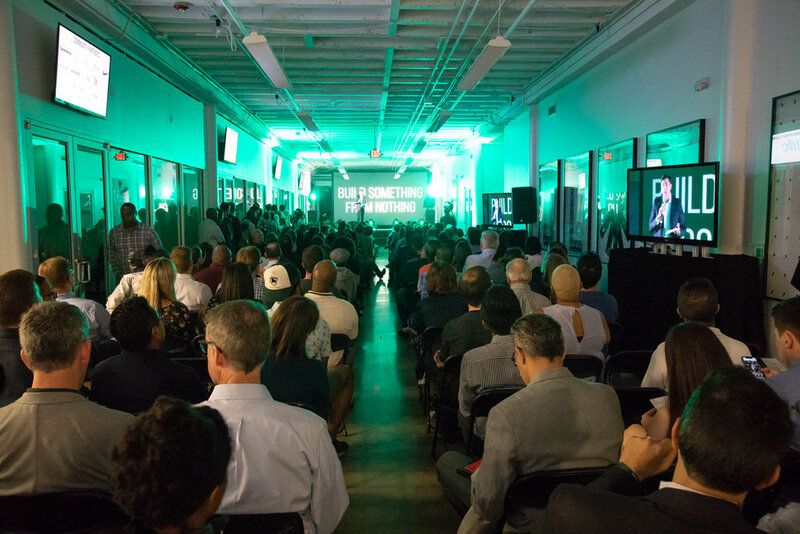 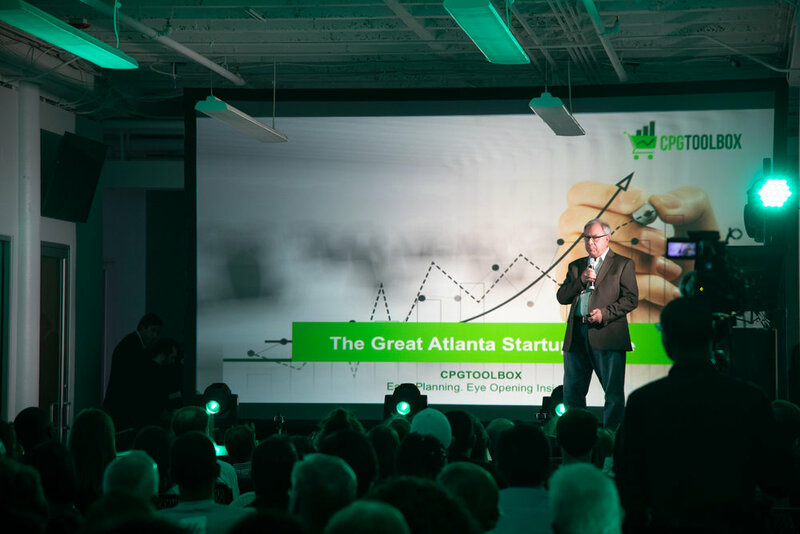 Tuesday, TechSquare Labs hosted Atlanta Startup Battle, with the 5 top teams pitching to the judges and crowd in hopes to win a $100,000 investment prize. 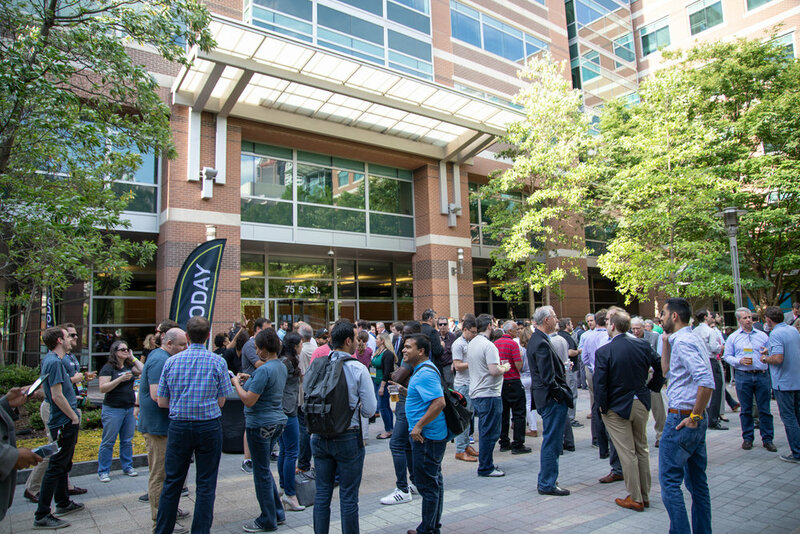 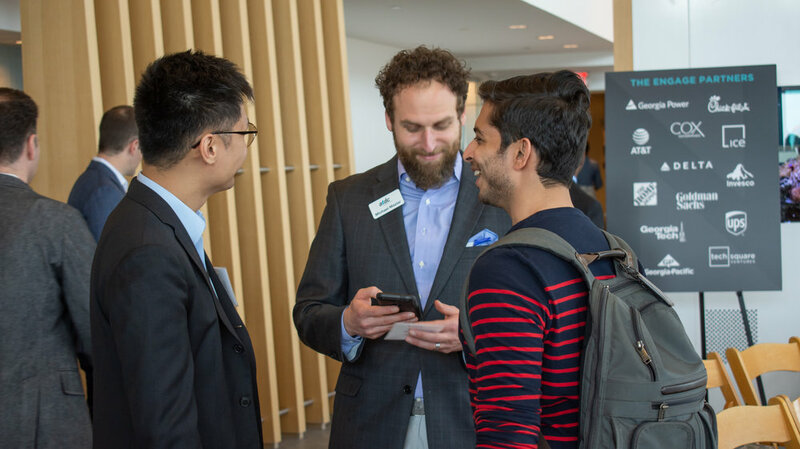 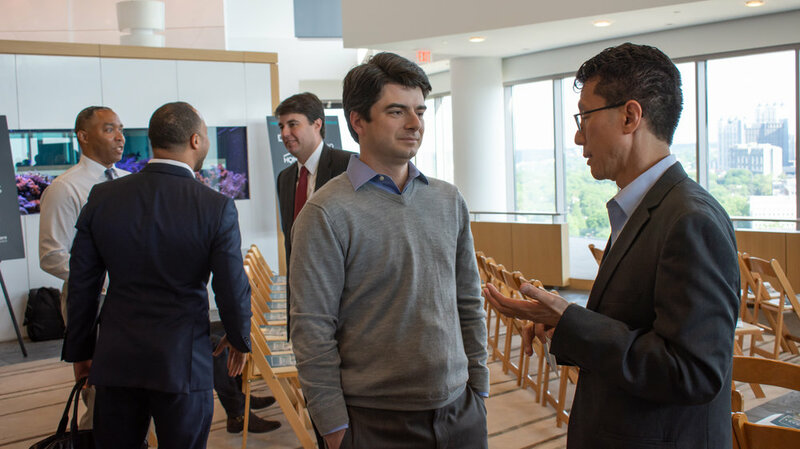 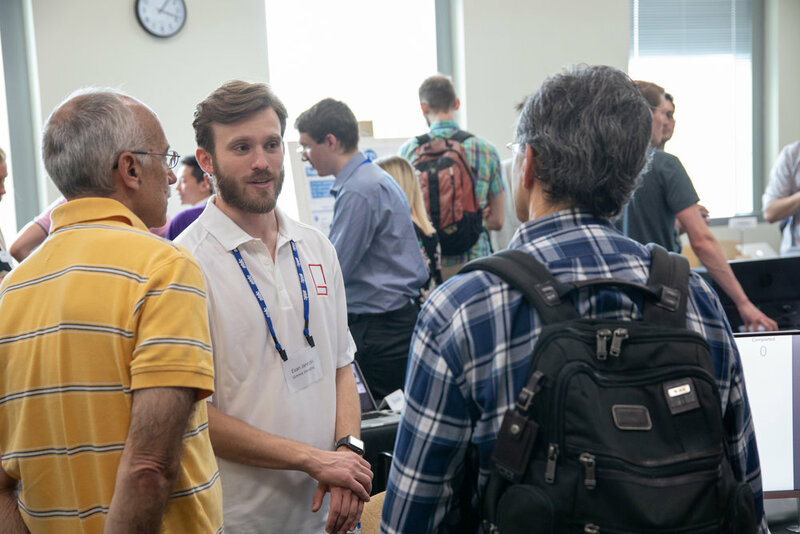 Wednesday morning, the corporate innovation centers in Tech Square opened up their doors and invited visitors for an open house. 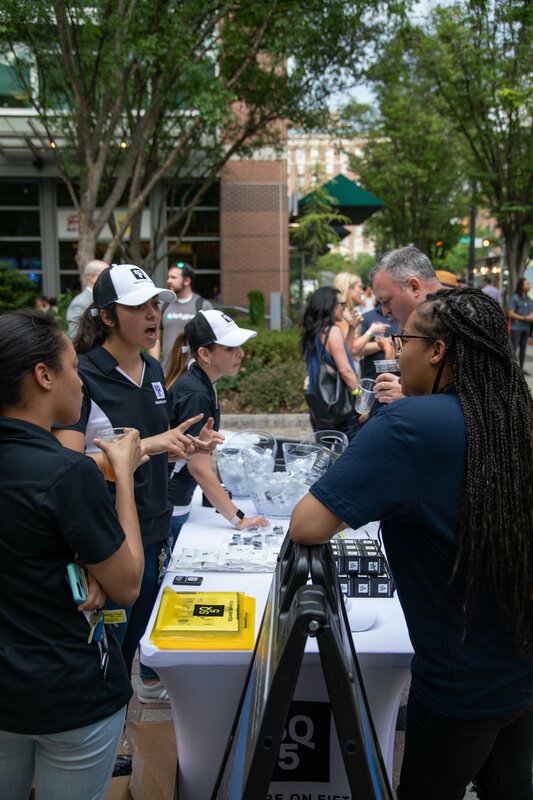 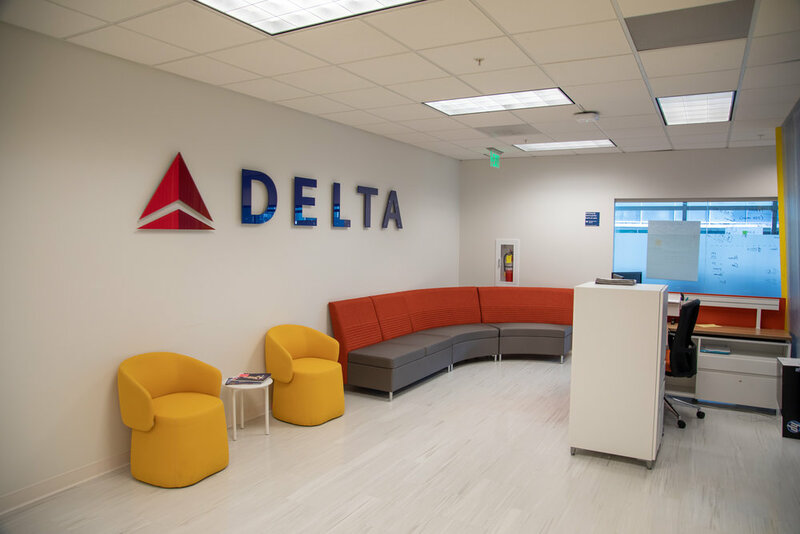 Participating companies included: Southern Company, Thyssenkrupp, Delta Airline's The Hangar, The Home Depot, Anthem, Chik-fil-a, and Accenture. 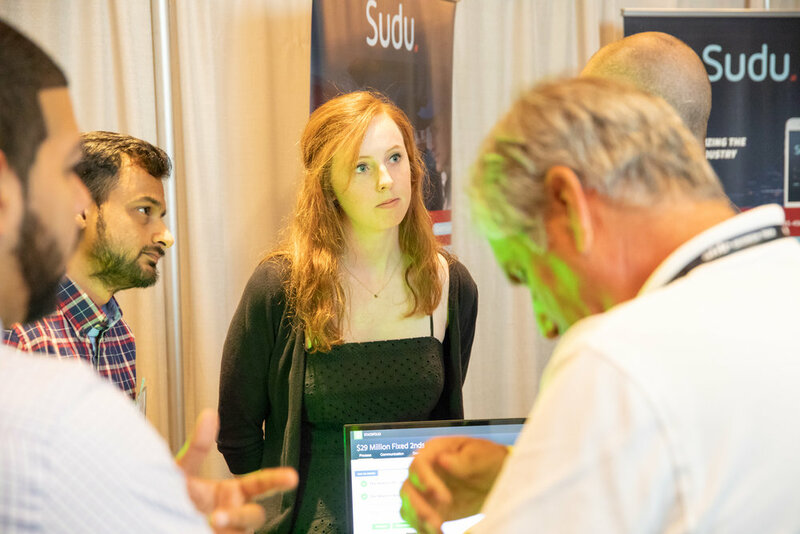 The Georgia Tech Innovation Showcase took place in the TSRB building Wednesday afternoon, presenting the best student startups and research projects currently being commercialized. 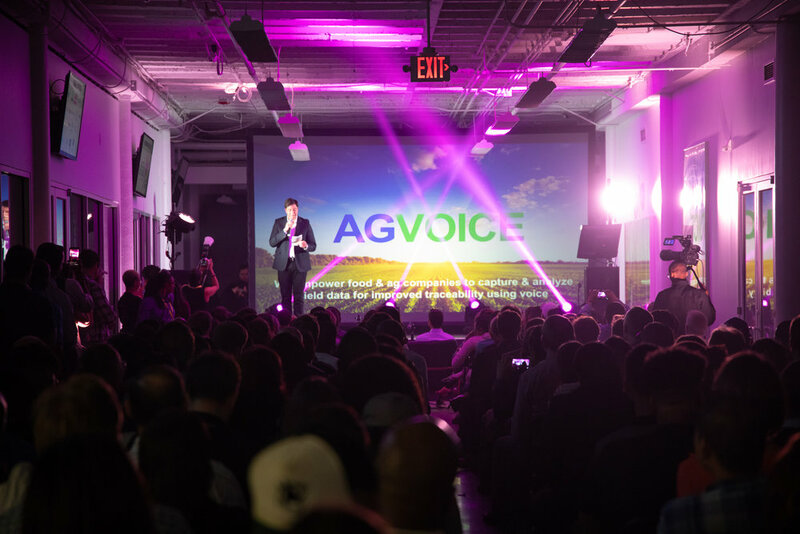 That evening, Engage Ventures showed off their new spring portfolio of startups, gathering their companies with investors and corporate executives over cocktails and hors d'oeuvres. 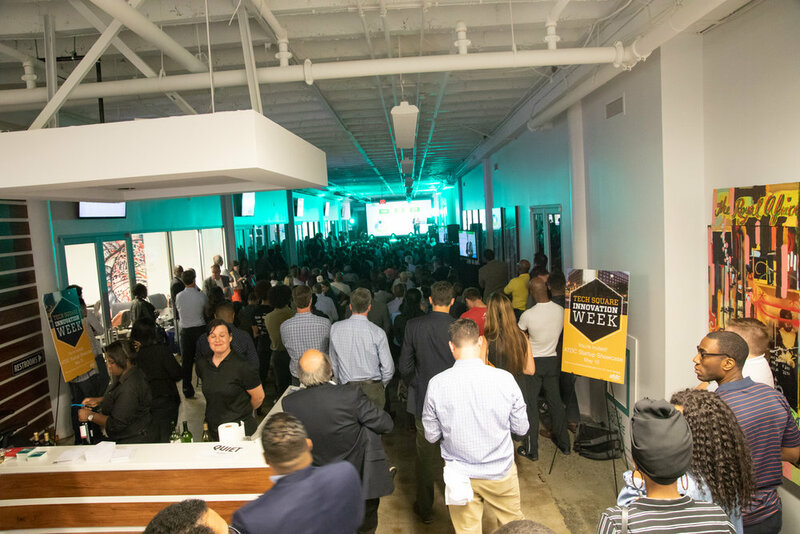 Thursday closed out the week and was jam packed with events. 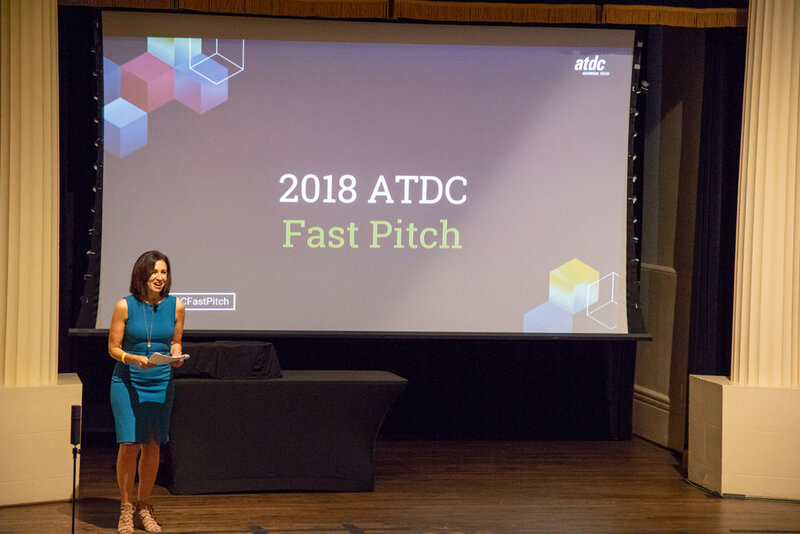 ATDC had their Startup Showcase, where more than 80 startups were represented in 3 different locations: The Renaissance Hotel, TechSquare Labs, and the Historic Academy of Medicine building, where everyone convened for ATDC/Venture Atlanta Fast Pitch and ATDC Graduation. 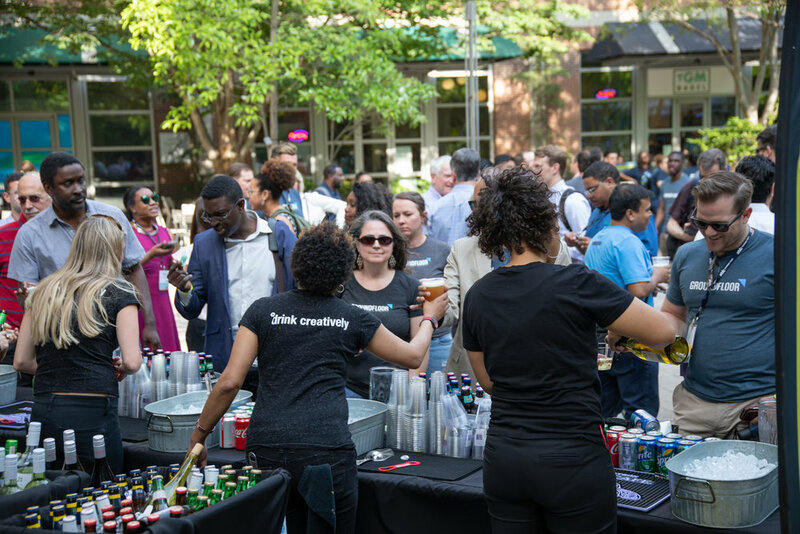 Thursday evening was the pinnacle of celebration for the week, gathering everyone involved for a music, food, and drink filled block party. 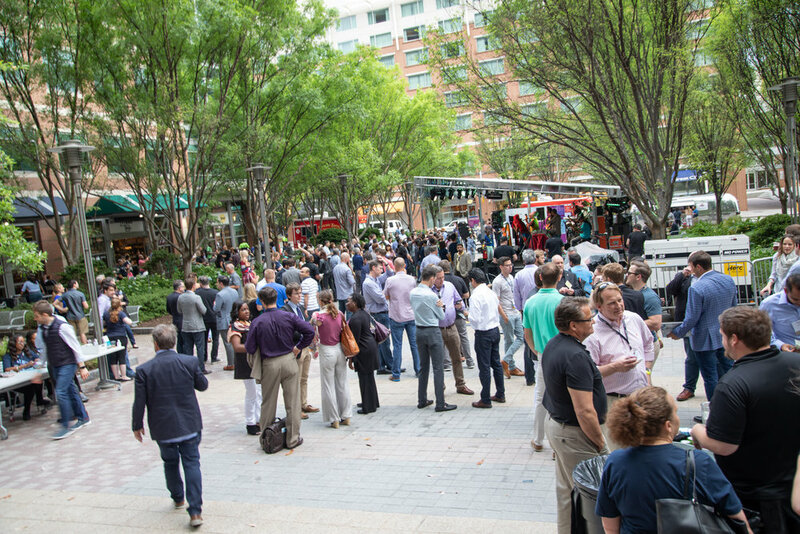 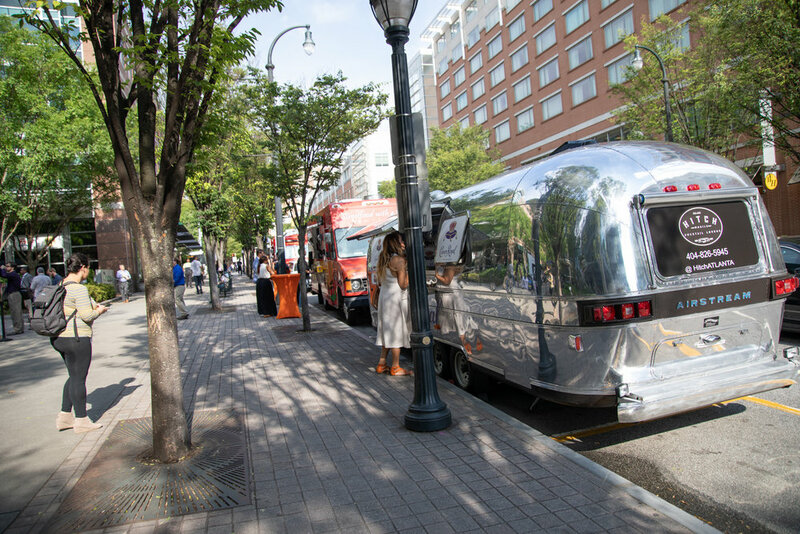 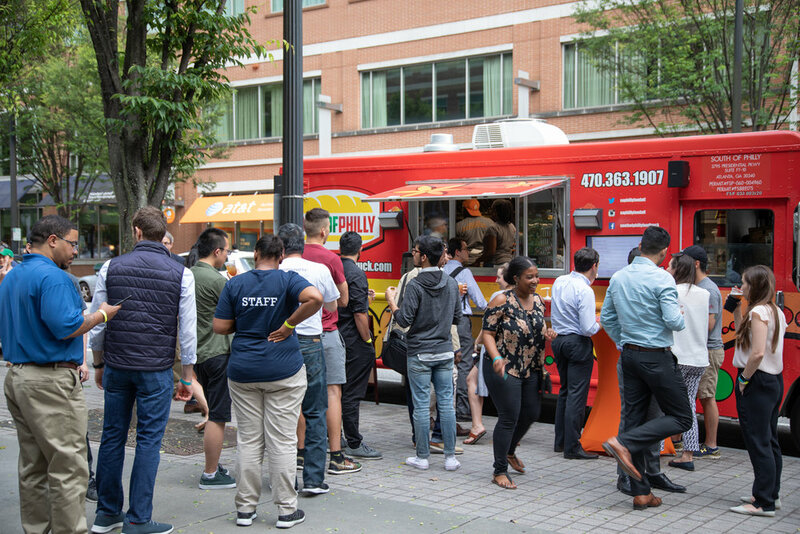 Food trucks lined 5th street, and the jams were pumping with the band Arrested Development. 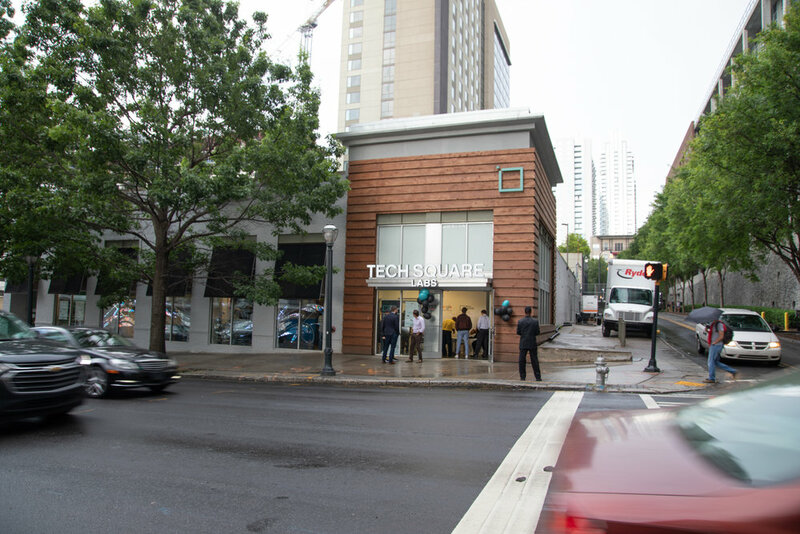 All of this came together with the support from several people, organizations, and companies within the Tech Square area. 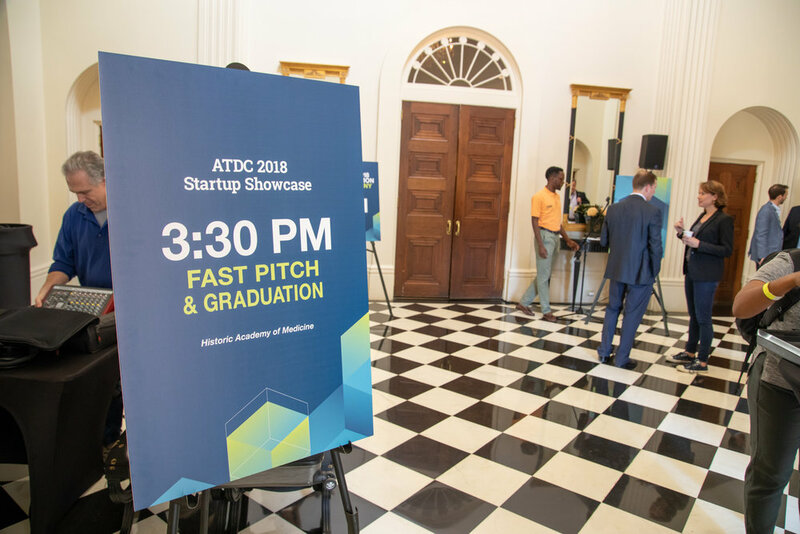 ATDC, Engage Ventures, Accenture, Georgia Tech, Create-X, and TechSquare Labs just to name a few. 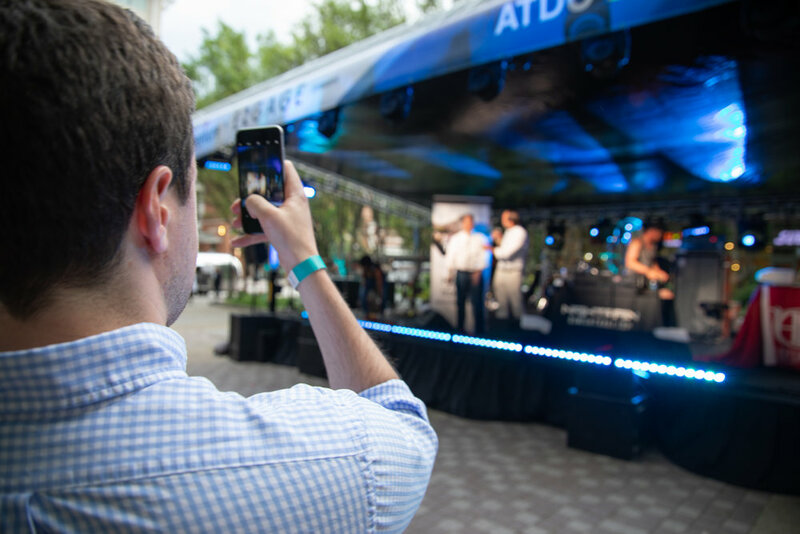 Below are photos captured from the various events. 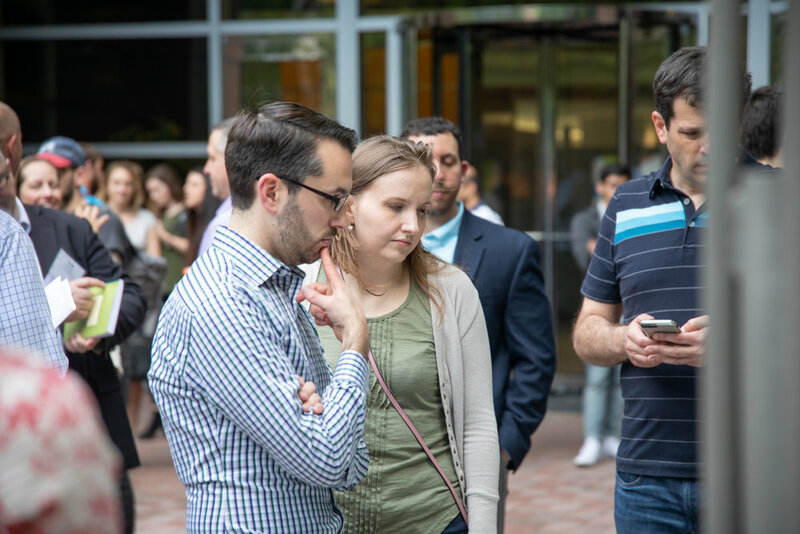 Be sure to share this post with friends that you see!